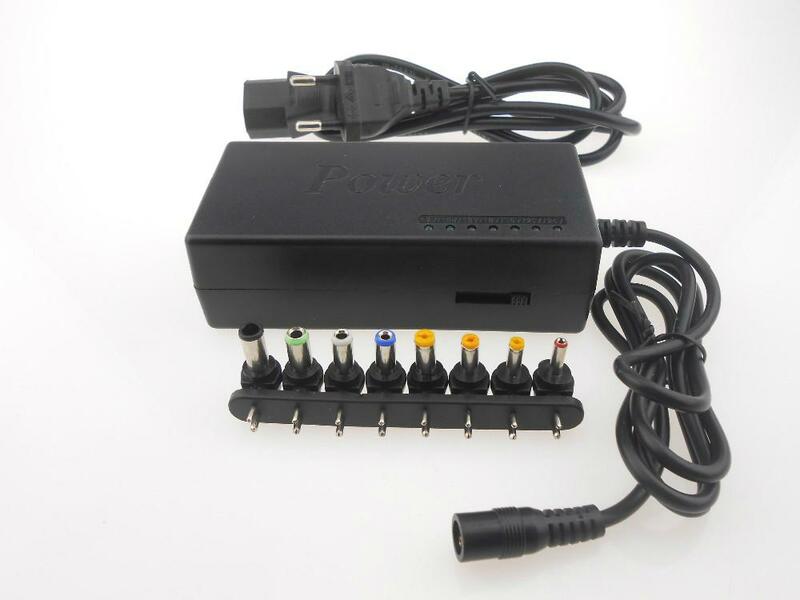 The Universal home dual-use notebook power adapter output power is 96W, the output voltage eight groups (DC12V.15V.16V.18V.19V.20V.22V.24V) with 8 DC converter headDELL, FUJITSU, brand laptop, you can give your laptop power supply and digital products charging. Native with short circuit protection, overload protection, overvoltage protection. 8 different size detachable plugs, Works with Most Notebook Computers. Adjustable output voltage, DC 12V/15V/16V/18V/19V/20V/24V 4.5A Max, Output 96W. Built-in dual -protection design, overload protection, over voltage protection. 2 in 1 universal laptop adapter is used both in home, in the car.